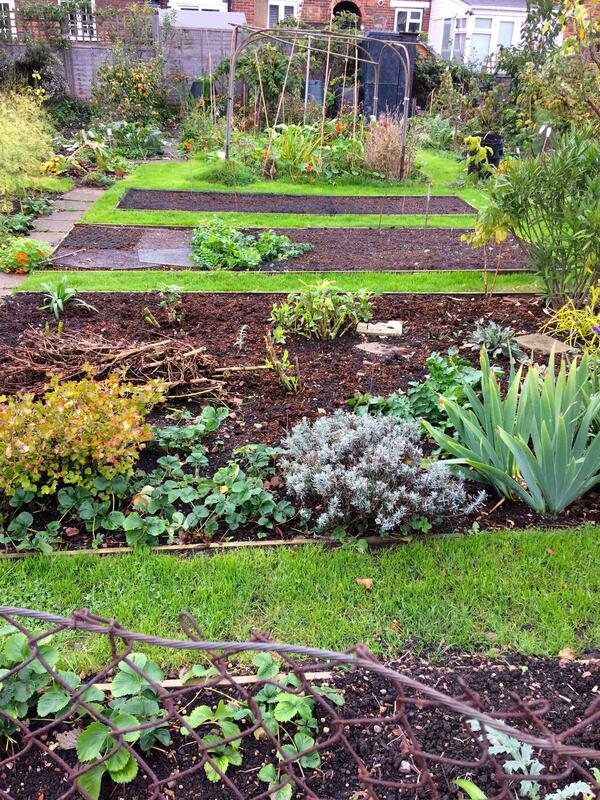 Sow green manure crops such as mustard to dig in during autumn. Sow oriental vegetables such as mizuna, pak choi and mustard greens for salad leaves- they bolt less at this time of year. Sow parsley to last through till spring and basil on a sunny windowsill. Sow Swiss chard and perpetual spinach at the beginning of the month. Make a last sowing of beetroot at the beginning of the month. 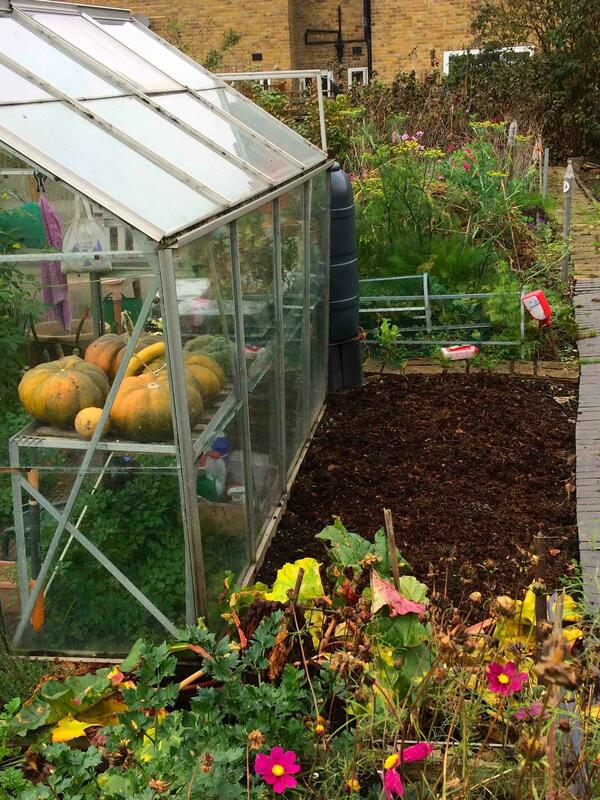 Sow fast growing ‘catch crops’ for autumn use, such as radish, lettuce, rocket and turnips. 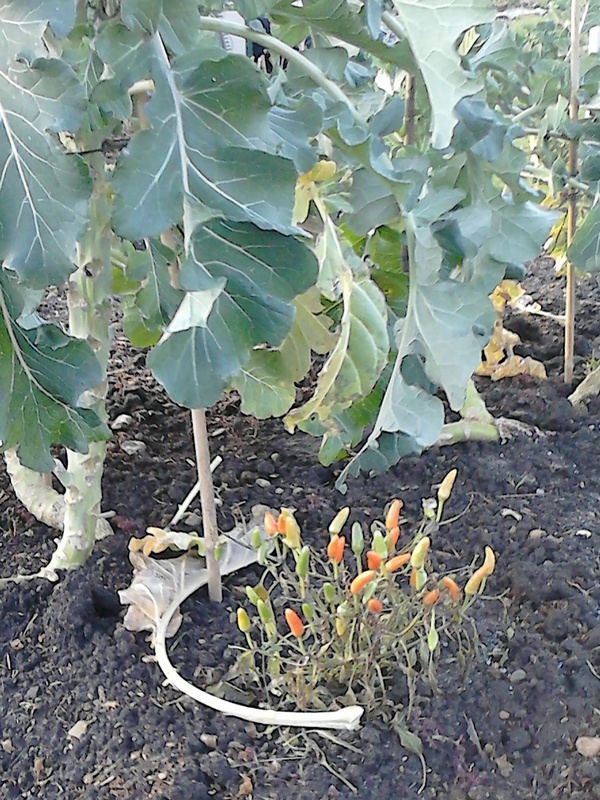 Plant out winter brassicas, broccoli, kale and cabbages in limed soil to reduce club root infestations. Plant new strawberries now, either as detached runners or new plants. In dry weather keep runner beans well-watered twice a week to aid setting. To reduce risk of tomato blight, water directly onto the roots not the leaves. Harvest sweet corn when a grain exudes milky juice when tested with a fingernail. Harvest onions and shallots when the stems are dry and papery. Start harvesting runner beans, parsnips and cucumbers as ready. Complete harvesting of second early potatoes and begin to harvest main crop potatoes as they begin to flower. Harvest early ripening apples and pears. Summer prune trained fruit trees such as fans, espaliers and cordons. Prune plum and damson trees after fruiting. On grape vines shorten fruit bearing branches to two leaves beyond the fruit bunch. Prune out fruited canes of summer raspberries. Tie in new canes on raspberries and blackberries. Keep protective insect mesh on carrots until autumn. Cut back chives if showing signs of rust and new shoots will quickly appear. Remove mint plants showing signs of rust. The disease will persist over winter and re-infect new plants next year. Pick off and destroy rosemary leaf beetle that are active at this time of year. In the greenhouse avoid splashing water onto leaves. Moisture triggers spore germination of fungal diseases. Categories: PlotJobsByMonth | Tags: Beetroot, Blackberries, Brassicas, CatchCrops, GrapeVines, GreenManures, PlumTree, Potatoes, Pruning, Raspberries, SweetCorn, TomatoBlight, Watering | Permalink. Getting ready for the Autumn show – new cooking and preserves categories. Categories: 2016Bulletins, Bulletins | Tags: Germination, GreenManures, Seeds | Permalink.